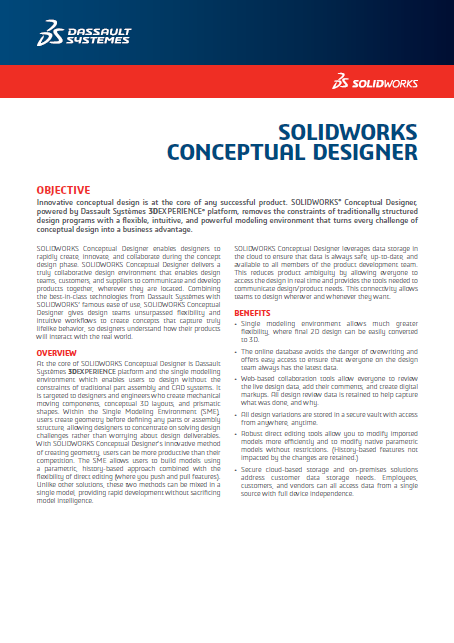 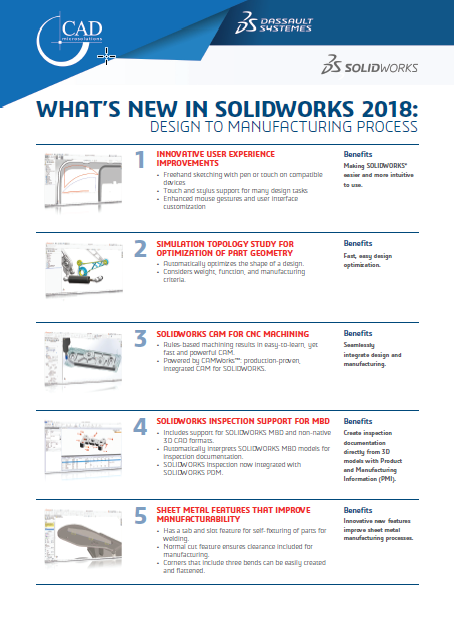 SolidWorks® Conceptual Designer (SWCD) is the concept design tool for the rapid creation, manipulation, and modification of designs for mechanical components. 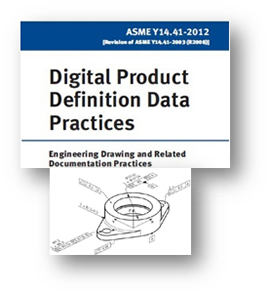 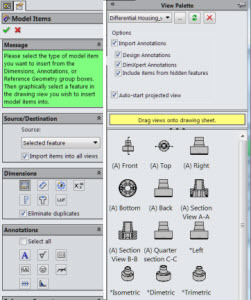 Its single modeling environment makes concept design flexible and instinctive in a broad-based collaborative framework that helps accelerate design and reduce costs. 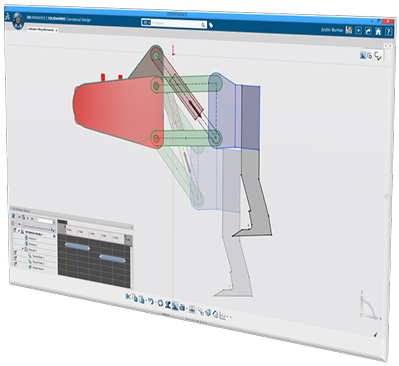 You can capture ideas digitally, quickly create 2D and 3D concept models, get feedback from internal and external stakeholders, and easily manage multiple concepts before committing engineering time for further development. 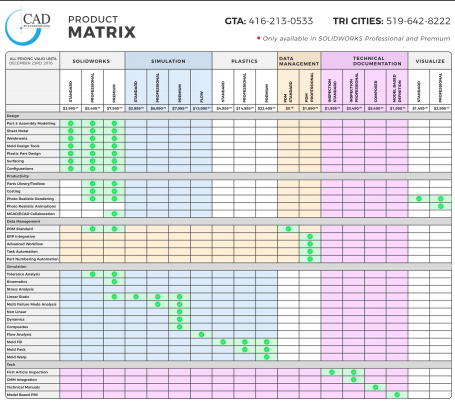 Evaluate your concepts for fit and function with early stage concept validation using trace paths, area sweeps, and alerts to help ensure you always move forward with the best design. 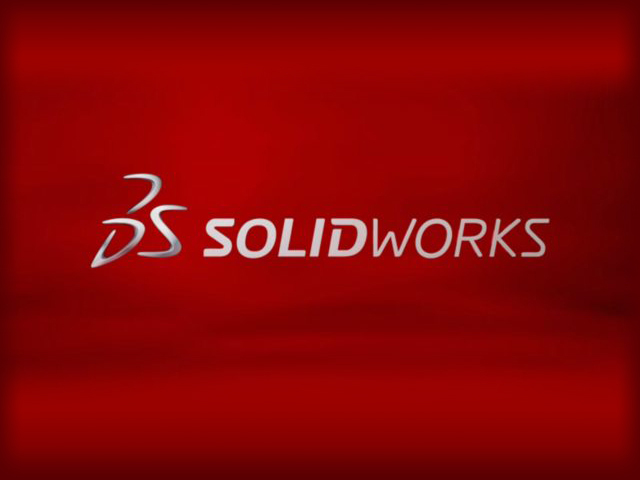 Get instant performance verification with realistic 3D components that behave as they would in the real world. 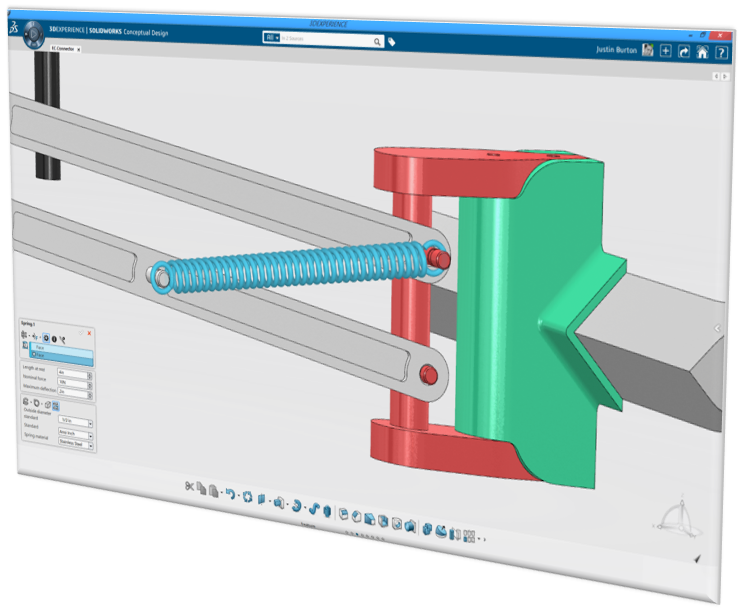 Define a partially dimensioned layout of your mechanism and how it will be positioned at discrete steps, and SolidWorks Conceptual Design will calculate the undefined dimensions.